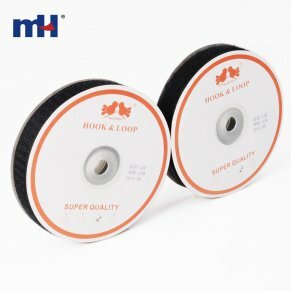 This roll of hook and loop material is just what you need for special project. 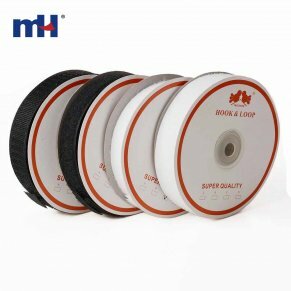 Self adhesive tape at the back and easy to use. 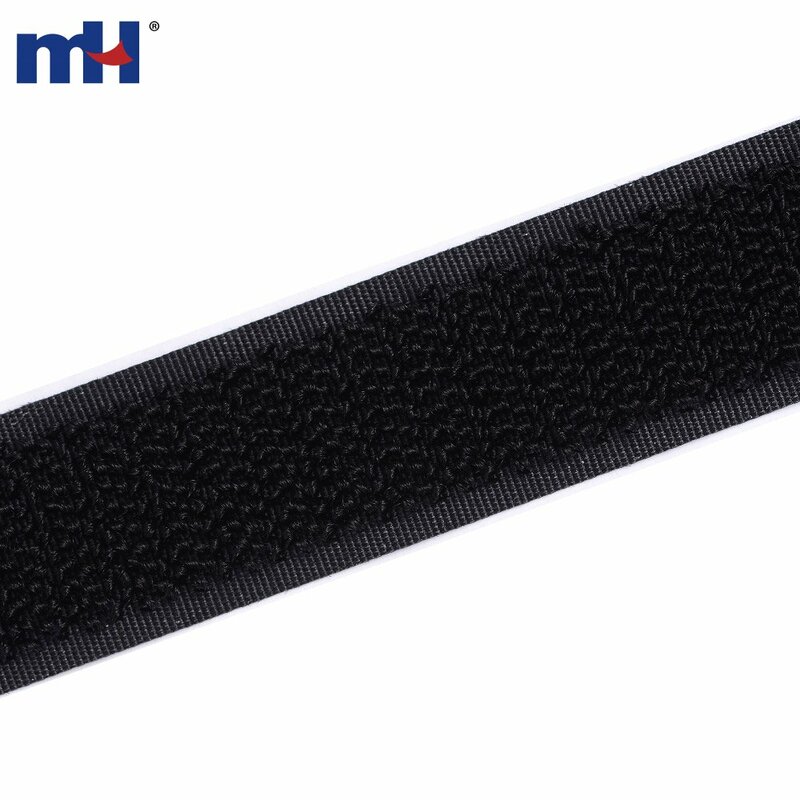 Excellent quality for all your crafting and sewing applications. 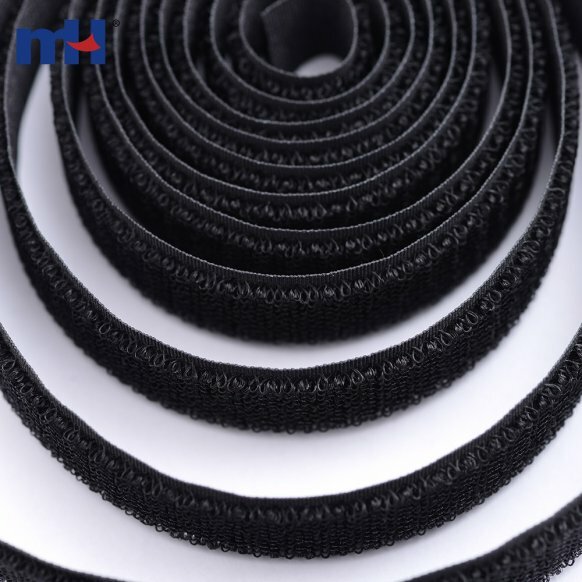 Usage: binding the wires, garments, shoes, hats, medical equipment, curtains, wires, tents, leater products, etc.